februari 2016 | xxiv + 436 blz. The use of economic theory and economic evidence in competition cases, their appropriate interpretation, meaning, impact, usefulness and validity are among the most challenging issues that judges and legal practitioners are facing in their daily decision-making. 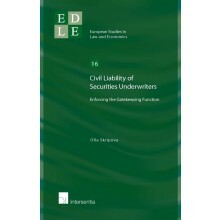 Notorious questions of, for example, how courts, practitioners and other decision-making bodies should employ economic evidence and what weight (and credibility) should be attached to such evidence where different experts offer different suggestions are among the most complex ones. 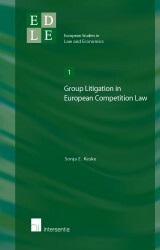 This book, while addressing such questions, provides tools for judges, scholars and legal practitioners to employ economic evidence in a more effective, optimal and predictable way so as to overcome the identified, EU-wide obstacles in enforcing current EU competition law. 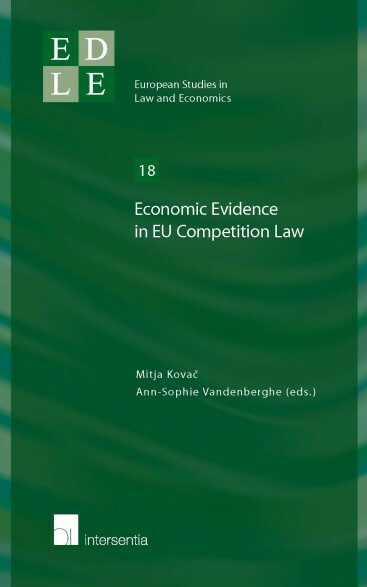 The book features scholars who are experts in the field of competition law and economics as well as several of the most prominent European judges who provide first-hand information on the use of economic evidence in practice. 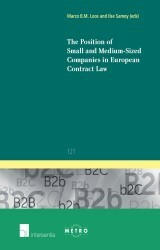 The book is not limited to a particular subfield of competition law, but covers the area of competition law at large, including state aid. 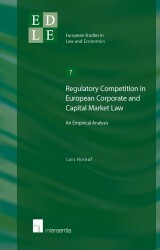 This reflects the fact that also the European Commission has gradually expanded the application of the economic approach to all areas of competition law. Shai Dothan, Associate Professor of International and Public Law, iCourts—the Centre of Excellence for International Courts, Faculty of Law, University of Copenhagen.